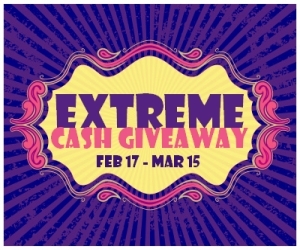 Thrifty and Frugal Living: February Extreme Cash Giveaway (5 Prizes)! Win Cash or Kodak Easyshare Sport Camera! 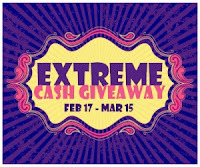 February Extreme Cash Giveaway (5 Prizes)! Win Cash or Kodak Easyshare Sport Camera!